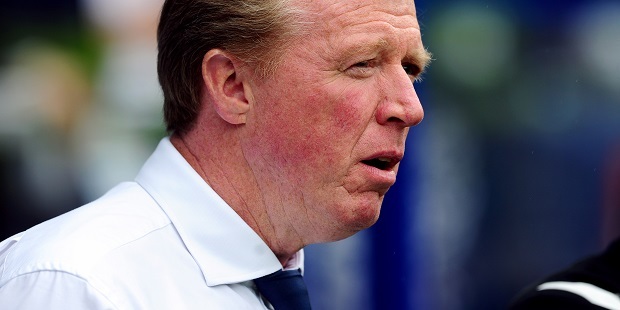 Steve McClaren says the international break is “huge” for QPR in terms of their prospects this season. The two-week gap in fixtures gives Grant Hall a chance to further build up his fitness following his return to action. It will also give the club’s recent loan signings time to find their feet and manager McClaren the opportunity to work on the team’s shape – he recently switched to two up front following the arrivals of strikers Nahki Wells and Tomer Hemed. Hall, who missed most of last season with knee trouble, made his return to action by playing just over an hour of the recent Carabao Cup win against Bristol Rovers. “The main thing is that he came through 60 minutes and is OK,” McClaren said. “He carries on the rehab and it’s going to be quite a while. The international break is going to be huge for all of us in terms of him and of us (the coaching staff) working with the team. Eze is QPR’s most skillful player. But he needs coaching on how to find space when his team is in possession. He eyes usually follow the ball, instead of being used to look around so that he becomes aware of areas around him to enable his team mates to pass the ball to him.